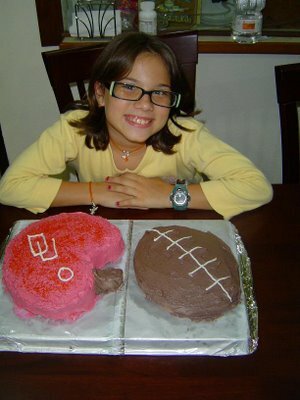 My darling older daughter, Audrey, turned 10 years old today! I can hardly believe that she is now "double digits". She is an incredible little girl, er young lady, and I am proud to be her father! Tell Audrey that I said Happy Birthday. I love the cake! 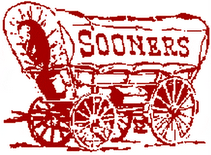 BOOMER SOONER!